We understand you might have some questions for us. Below are the commonly asked questions to Kats Botanicals. If your question isn’t here, please contact us and we’ll find your answer right away! How do I pay using an E-check or ACH? Do You Do Lab Testing On Your Kratom Products? What Are The Best Kratom Strains? 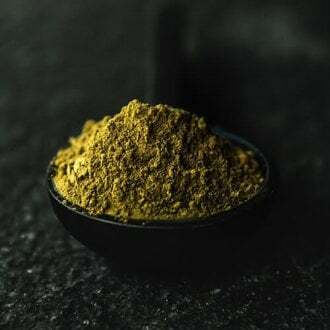 Will I Get Salmonella From Your Kratom? Will I Get High On Hemp Oil? Can I Pay by a Prepaid Card? Since you are creating an electronic form of your physical check your bank has to match the routing and account numbers you select or it will decline the payment. After your deposit is initiated in our bank account your transaction will need to verify which usually takes 2 business days for ACH and 5 days for an E-Check. Once this process is completed, we ship your order in 24-48 hours. Learn more about how to pay with an E-check here. How do I find my routing number? Yes. We take our lab testing very seriously. Kats Botanicals wants to always ensure the purest product and the best quality. That means we want no heavy metals, chemicals, pesticides, bacteria, or pathogens in any of our Kratom leaf. Each Kratom strain is different for everyone. While there are many different types or names of Kratom, there are only three Kratom strains. Depending on what you are trying to achieve with your dose will determine which one becomes your favorite. If you would like more personal opinions from our customers, take a look at our Facebook group to get more information. 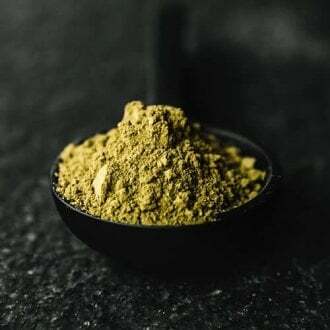 There is a long list of our favorite Kratom strains and probably too many to show you here, but these will get you started. There are many ways to consume Kratom. If you live in any of these areas, Kratom is banned or has strict regulations on it. In the states in which Kratom has been banned Kats Botanicals cannot ship there. You are also welcome to discover more information about the legality of Kratom in your state. If you paid by ACH, your order will be processed once your payment has been cleared by our bank which takes 2 days. If you paid by E-Check, your order will be processed once your payment has been cleared by our bank which takes 5 days. Current processing times are 24-48 hours after your E-Check or ACH order has cleared. Once it’s processed your order will be shipped and you’ll receive a confirmation email with your tracking code so you can keep an eye on delivery. Your order should take another 2-3 days to reach you, or sooner if you chose express shipping. Make sure you enter everything correctly on your order to ensure no delays in shipping your order. Refunds, returns, and cancellations will be handled through email or our contact form if necessary. Please use signature tracking as explained below. In short, no. 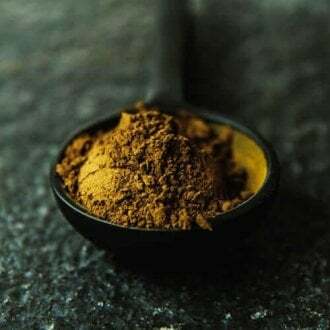 We closely monitor our Kratom powder and have a specific set of standards our sister plantations overseas must adhere to. If they are not up to our cleanliness levels, we don’t use them. Salmonella is one of the pathogens we test for in our Kratom. See “Do You Do Lab Testing On Your Kratom Products?” question for more information on our lab test results. Kratom, or Mitragyna Speciosa, is a tree native to countries such as: Malaysia, Myanmar, Papua New Guinea, and Thailand. It is best known for the leaves which distribute over 40 different psychoactive compounds. Farmers harvest our Kratom leaves from these trees where they then begin the process of cultivation, drying, and crushing. 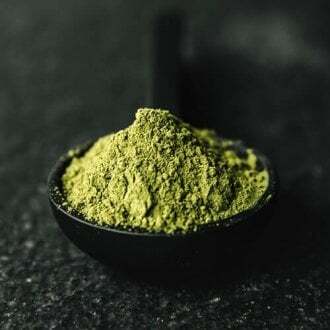 Our Kratom leaf is ground into a fine powder (or crushed if desired) to be consumed several different ways. Kratom is not currently approved by the FDA and several states have already banned this plant. Anyone at least 18 years of age can use Kratom. If you reside in a state where Kratom remains legal you are eligible to buy kratom online or anywhere else. Kats Botanicals always tests our powder to ensure you are getting the best quality and purest form of the leaf. You know your body better than anyone else. If you have a health condition, please consult with your physician before consuming Kratom as there could be negative side effects. The active ingredient in marijuana is tetrahydrocannabinol (THC), which causes the “stoned” or “high” effect. Hemp oil does not cause this reaction. Please see the question above as some Hemp oil is made with small amounts of THC, this will cause a “high” feeling (and lead to a failed drug test). Our oil has .03 THC, however, it is not enough to make you feel high. Yes. Our Hemp oil is extracted from specific varieties of cannabis which is also known as hemp. Chemically, Hemp is one of 85 chemical substances known as cannabinoids, which are all found in the cannabis plant. Hemp is completely unrelated to the chemical chain which results in THC and is a legal cannabinoid which has been pronounced safe to consume at any concentration. Unfortunately, we do not accept check payments at this time. Unfortunately, we are unable to accept payments from any prepaid cards.